A total of six refurbished iPads were spotted on Apple’s website with savings up to $100. The gadget giant is offering them under the Special Deals section, displaying various discounts on almost all types of models including the Wi-Fi and the Wi-Fi + 3G. A $100 discount was being offered on the original retail price of the iPad 32Gb Wi-Fi and iPad 64GB Wi-Fi, now being offered at an attractive price of $499 and $599, respectively. The products are ‘Apple Certified Refurbished’ which certify that all Apple refurbished products are tested under strict measures and include a 1-year warranty. 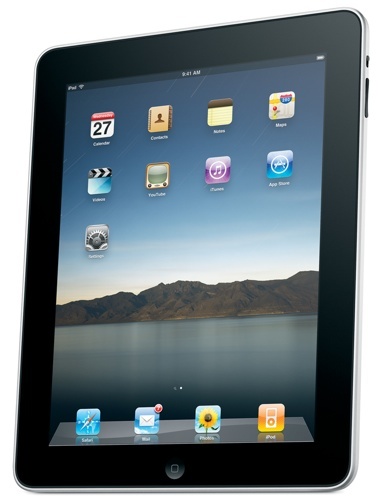 All refurbished iPad models have been fitted with a brand new battery and outer shell. Apple’s refurbished products pass through a strict cleaning process and inspection, updating the operating system and other features and finally repacked. Lastly, the product is provided with a refurbished part number and serial number. Finally passing through a QA inspection the product is added to the sellable category. hmmmm, it’s refurbished, no one will buy those without a discount….